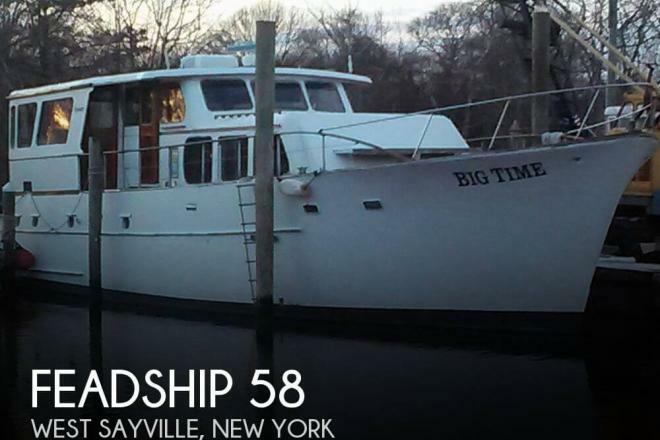 If you are in the market for a motoryacht, look no further than this 1956 Feadship 55, just reduced to $74,500 (offers encouraged). 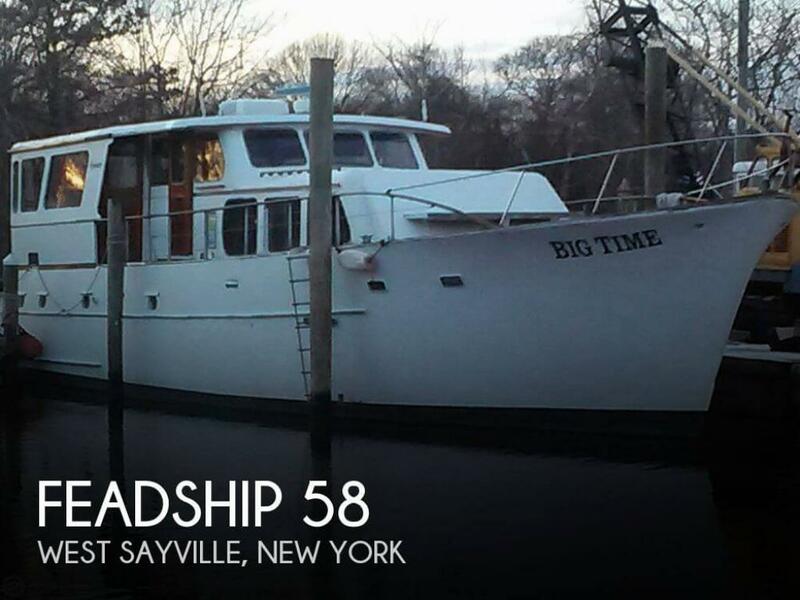 This vessel is located in West Sayville, New York and is in need of some work. She is also equipped with twin Caterpillar engines that have 1,000 hours.